If you have been following my instagram stories then you will know that Monkey and I have been away to Berlin. Followed by meeting up with Kipper and Hubby in Rotterdam. We have had great fun on our European adventure and there will be many a post to follow. But for now here are the photos I have chosen for this weeks Living Arrows. The photo of Monkey was taken on the first day of our break when we went to see the Berlin Wall. I fell in love with all the murals which were painted along the stretch we visited. Especially this one which is very intricate. The photo of Kipper was taken on the last full day of our holiday in Rotterdam. 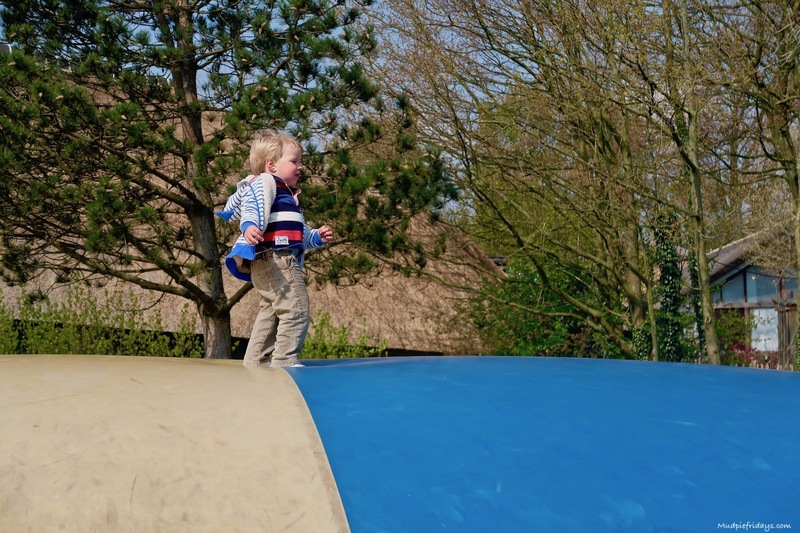 We had visited an old fashion amusement park and it was the first time he had ever been on a bouncing pillow. Needless to say he loved it, I think it was his favourite thing of the day and getting him off to go home proved tricky. I was super impressed at two that he held his own with some of the older more boisterous children. It helped that Monkey kept a protective eye on his younger brother. I really like this picture and it must have been amazing to be there! The mural is amazing. It must have been very atmospheric being there. What beautiful pictures! Glad you had a good time! 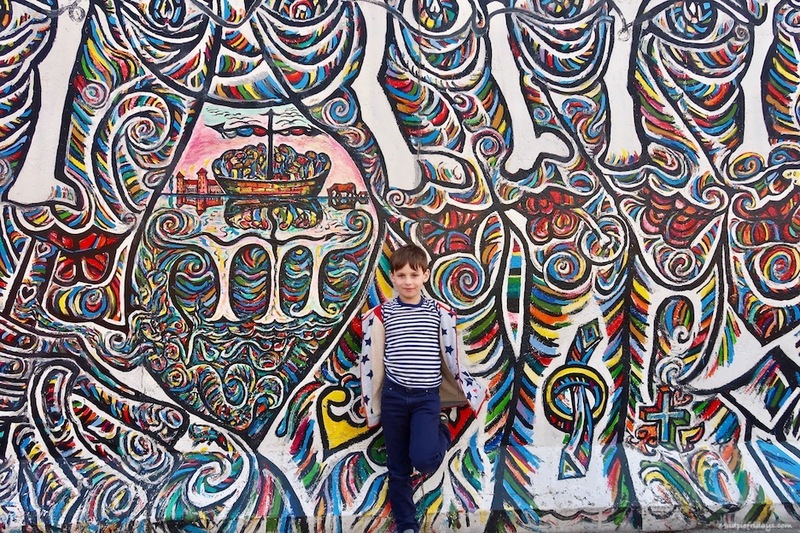 The Berlin Wall has been on my list of places to visit for awhile! The bouncing pillow looks awesome!